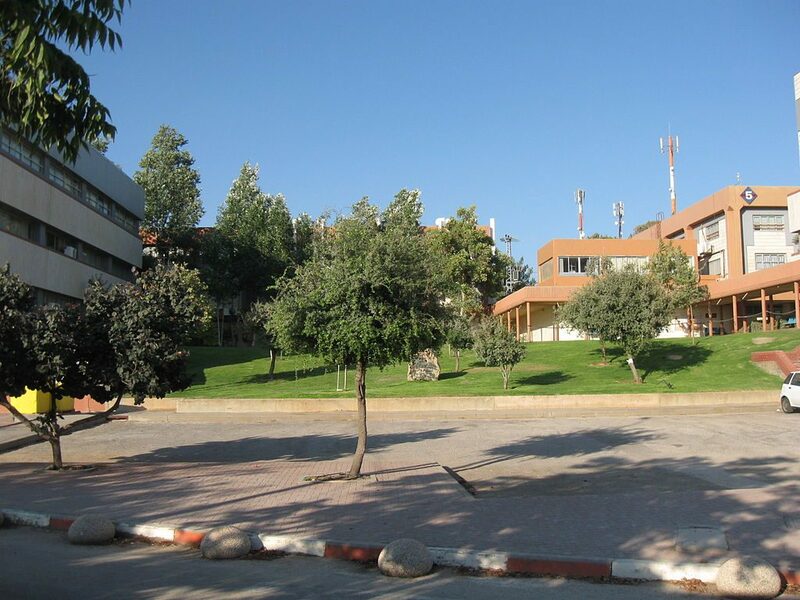 By a vote of three-to-two, the Higher Education Authority’s planning and budget committee decided to rescind its authorization for the establishment of a medical training program at Ariel University. The committee had previously voted in favor of the move, but retook the vote on the orders of the state attorney’s office, who claimed that one of the voting members who approved the department had a conflict of interest. That member, Dr. Rivka Vadmani-Schaumann, was banned from voting on the change – during the previous vote, the legal officials said, she was a candidate for a professorship at the university – as was Zvi Hauser, another committee member, who was recently named to run for a Knesset seat on the Israel Resilience Party list. Vadmani-Schaumann said that she had not applied for a position at the university and that she was unaware of the possibility that she would be offered a professorship at the time the vote was taken.